WONDERFUL HOME IN GREAT CONDITION. 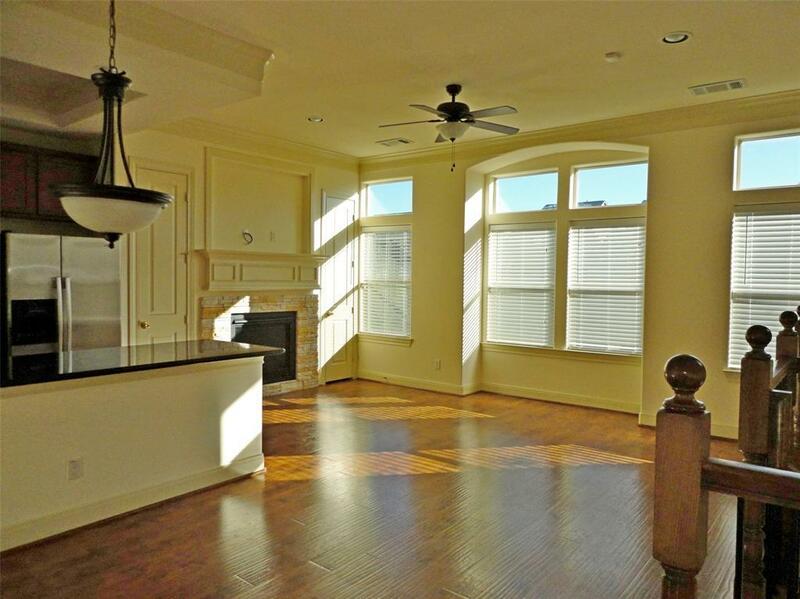 HIGH CEILINGS, EXTENSIVE HW FLOORS IN ENTRY STAIRWAYS LIVING AREAS STUDY AND ONE BEDROOM. ON THE FIRST FLOOR ONE BEDROOM A STUDY AND ONE BATH. 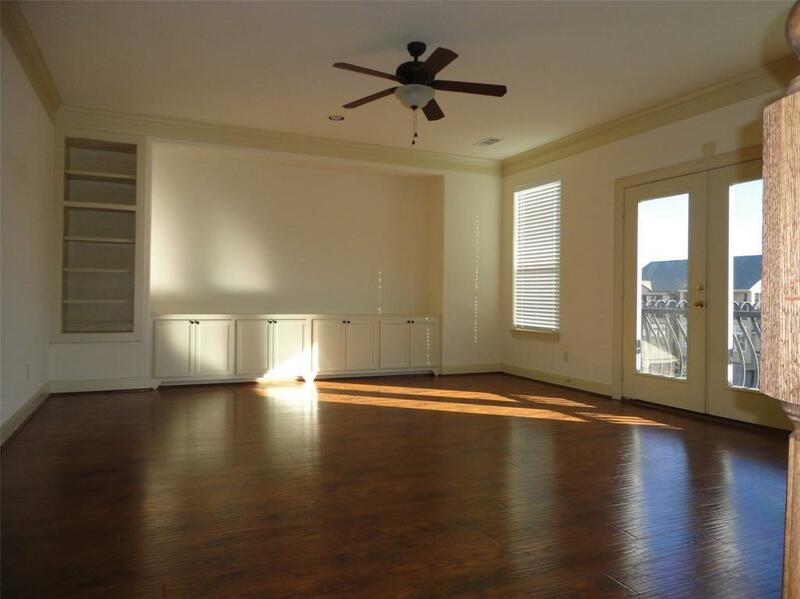 SECOND BEDROOM WITH AN OPEN KITCHEN W/GRANITE COUNTERS STAINLESS STEEL APPLIANCES, C OFFERED CEILING. 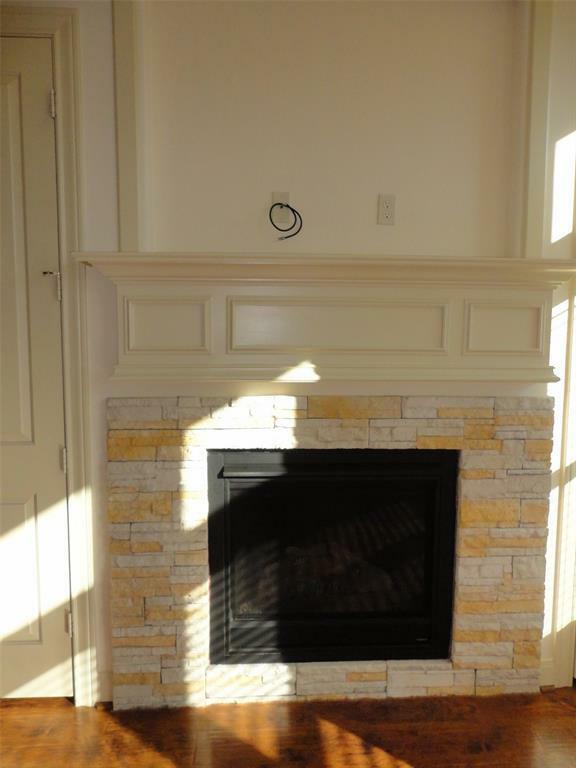 STONE FIREPLACE IN DEN. MASTER IN SECOND FLOOR WITH OVERSIZED SHOWER AND JACUZZI. BUILT INS I CLOSET. THIRD FLOOR 2 BR ONE BATH AND HUGE LIVING AREA/GAMEROOM.2''BLINDS. ACROSS FORM A SMALL PARK. WON'T BE DISSAPPOINTED. 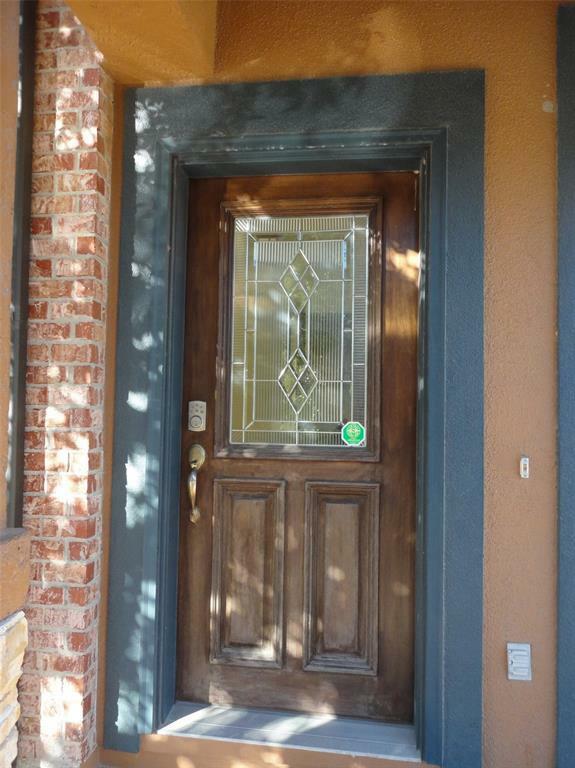 Listing courtesy of Century 21 Western Realty.